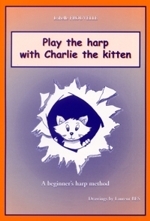 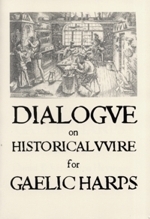 Progressive Lessons for Early Gaelic Harp. 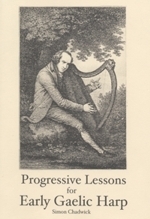 This tutor book presents the historical curricilum as collected in the late 18th century from the last of the old harpers, as the tradition was dying out. 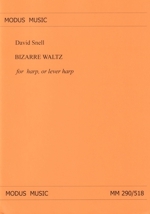 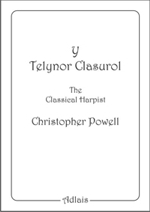 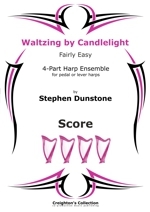 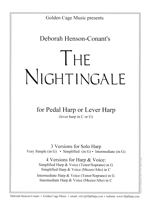 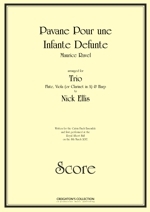 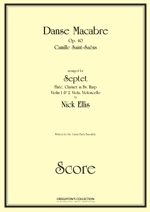 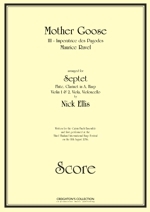 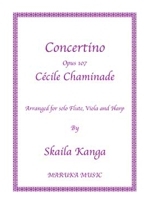 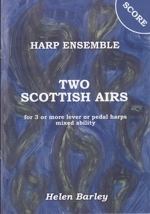 The three beginners' tunes are presented, transcribed from the source manuscripts, along with comprehensive background information on the history of the tradition, the structure and design of the instrument, its tuning, and the old harpers. 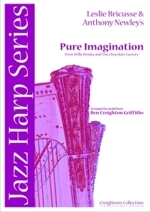 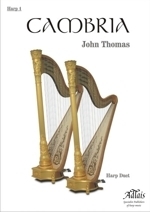 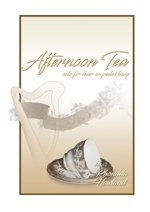 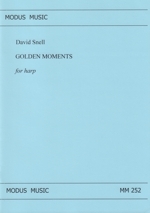 The CD has demonstrations of all of the tunes played on replica harps with brass, silver and gold wire strings as well as sung versions of the associated songs, and demonstrations of the two main tuning systems. 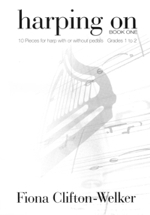 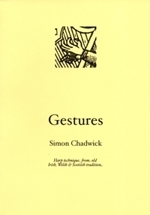 This book is a younger person's version of Progressive Lessons for Early Gaelic Harp by Simon Chadwick. 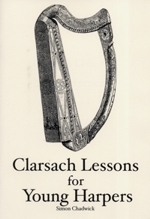 It presents all the material that a young learner will need to help them get the most out of their clarsach lessons. 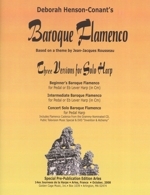 Includes an audio CD.